Asian stocks tumbled after Wall Street shares suffered yet another big slide. 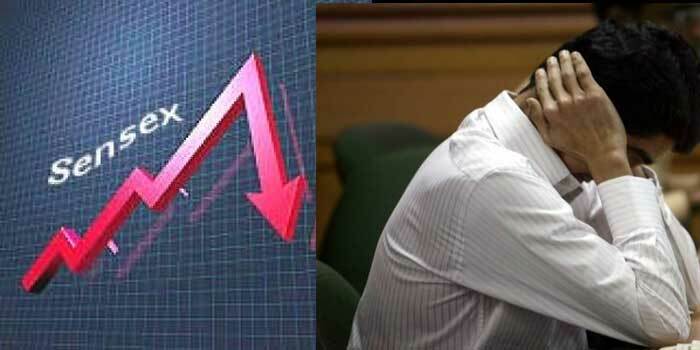 Sensex and Nifty suffered huge losses today amid a renewed global selloff. 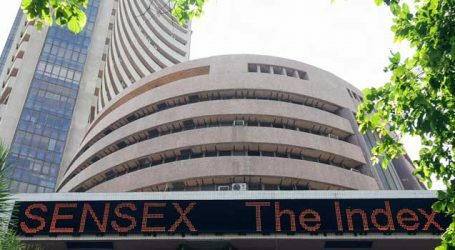 The BSE benchmark index Sensex fell over 550 points to touch an intraday low of 33,849 while the NSE Nifty dropped below 10,400. 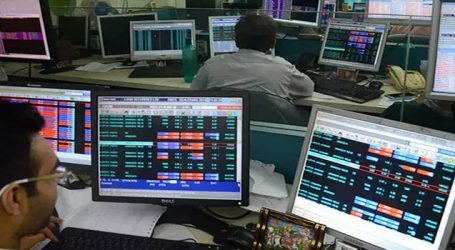 Benchmark indices continued to trade lower in morning, with the Sensex falling 439.82 points or 1.28 percent to 33,973.34, and the Nifty declining 133.90 points or 1.27 percent to 10,443. 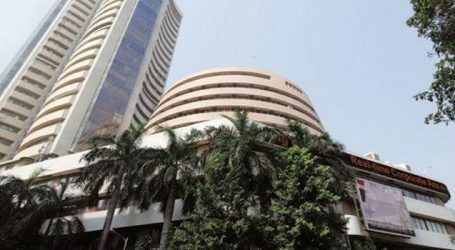 About 1,405 shares declined against 803 advancing shares on the BSE. US markets remained the epicentre of the global selloff, with the Dow plunging 4.1 per cent overnight. With Thursday’s losses, both the Wall Street slid into a correction territory, falling more than 10 per cent from January 26 record highs. Since January 26, the S&P 500 has lost $2.49 trillion in market value, according to S&P Dow Jones Indices. Japan’s Nikkei sagged 3 percent, en route for a weekly loss of 8.6 percent. MSCI’s broadest index of Asia-Pacific shares outside Japan dropped 0.8 percent. Australian shares lost 1.7 percent and South Korea’s KOSPI fell 2.3 percent.